Join us for our March Expat Event! 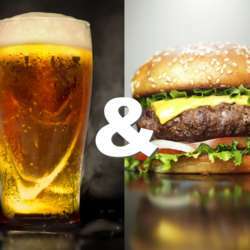 Eat great burgers, drink a free beer, and have a great time. This event is for expats in the community to exchange experiences, get to know each other and simply enjoy a night out together.